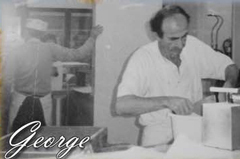 Three generations ago, Avo’s patriarch began baking breads in traditional brick oven using old world methods. 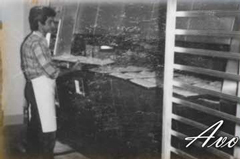 For over half a century, the Kabadayan family has worked hard to remain true to the family’s craft, bringing you the finest quality in Mediterranean baked products. 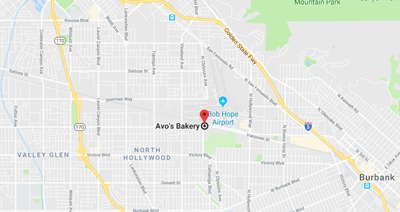 Today, Avo’s Bakery Inc. continues to use only the finest ingredients- local and imported from the Levant, South East Asia, Central America and Europe- to bring you the very special focaccias, bread & rolls, breadsticks & crackers, baklava & delights, cookies & desserts. 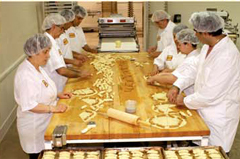 We take as much pride in our innovative baking as in our fidelity to tradition. 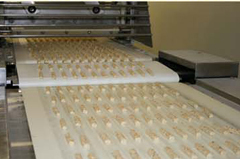 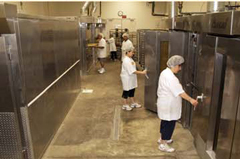 All our products are manufactured at our HACCP certified facility. 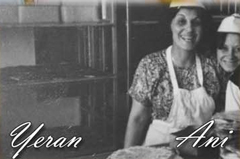 At Avo’s, your success is imperative to our business; therefore, we provide you the highest quality products with a touch of Mediterranean flavor.